Ziv Jacob is an Israeli experimental musician based in Berlin. 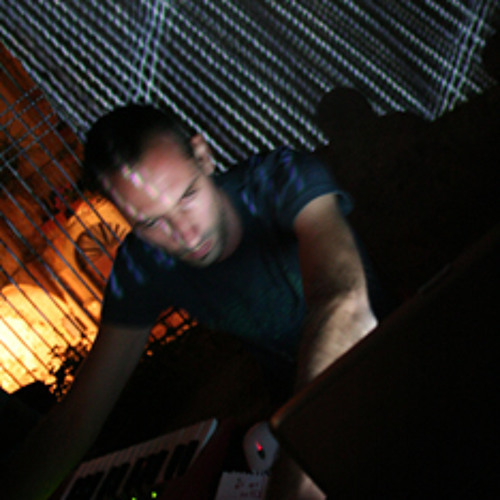 His work is a cinematic adventure between minimal ambient soundscapes and rough urban electronics. His fascination with sounds is being expressed through the use of analog instruments both in studio and on stage.